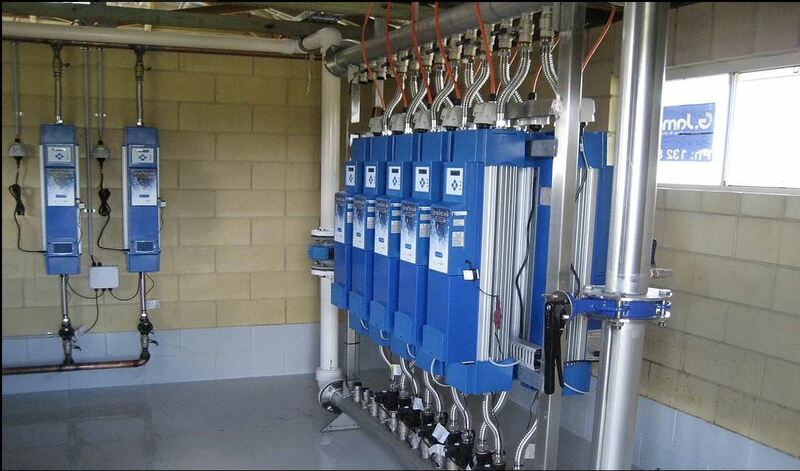 Heterotrophic plate count (HPC), used to measure the overall bacteriological content of drinking water. 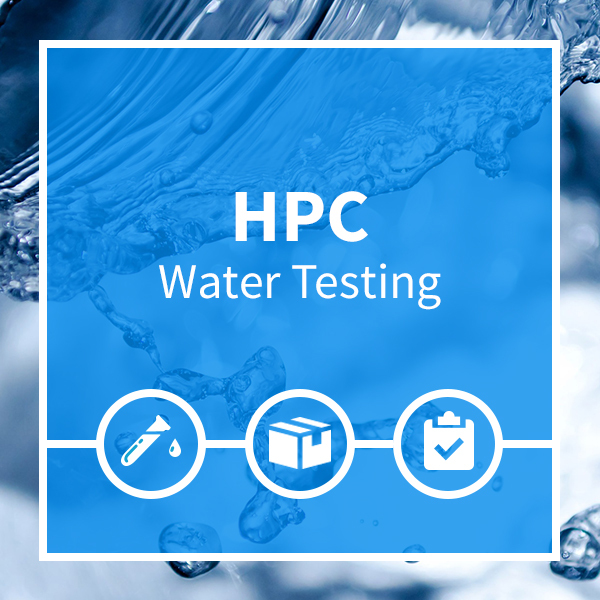 This procedure provides valuable information about water quality and estimates the number of live bacteria in water. Coupled with additional bacterial screening techniques, can be used to identify and manage risk within a water system. Provides valuable insight and measures the content of the drinking water throughout the production and distribution system. 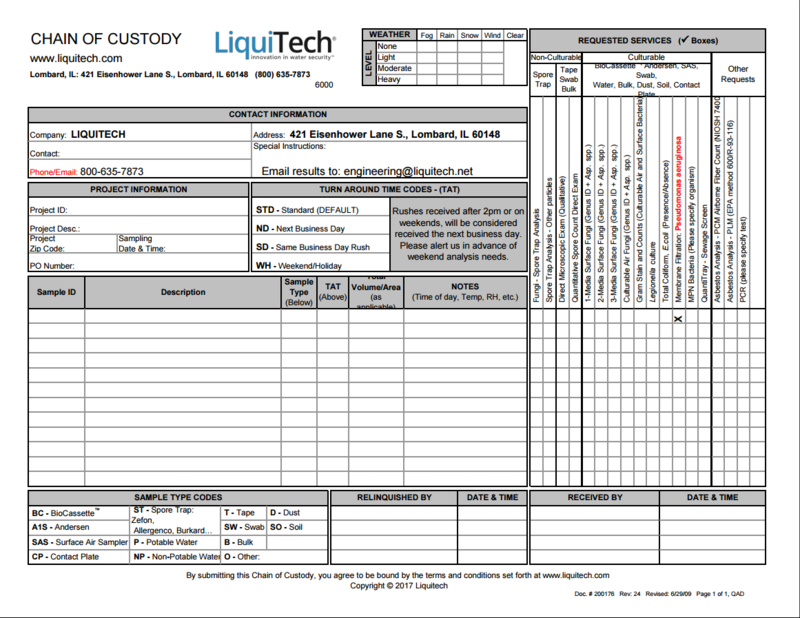 Liquitech provides environmental testing Chain of Custody (COC) templates for water analysis to assist our clients from container requests to sample submission. These templates can be downloaded to your computer, filled out with your specific organization and contact information and stored for all your future projects. This kit will detect the presence of Legionella bacteria in process water and in drinking water, both hot and cold. 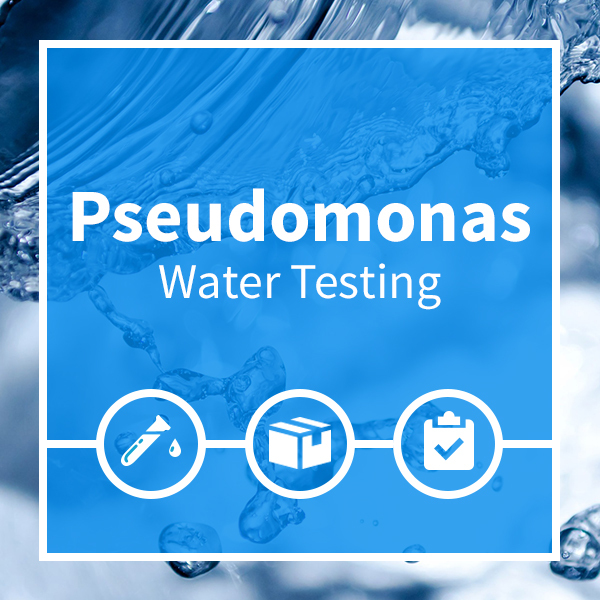 This test is used to identify Pseudomonas aeruginosa bacteria which causes a variety of different illnesses, from ear and urinary tract infections to life-threatening pneumonia. LiquiTech will send a testing pack and instructions. 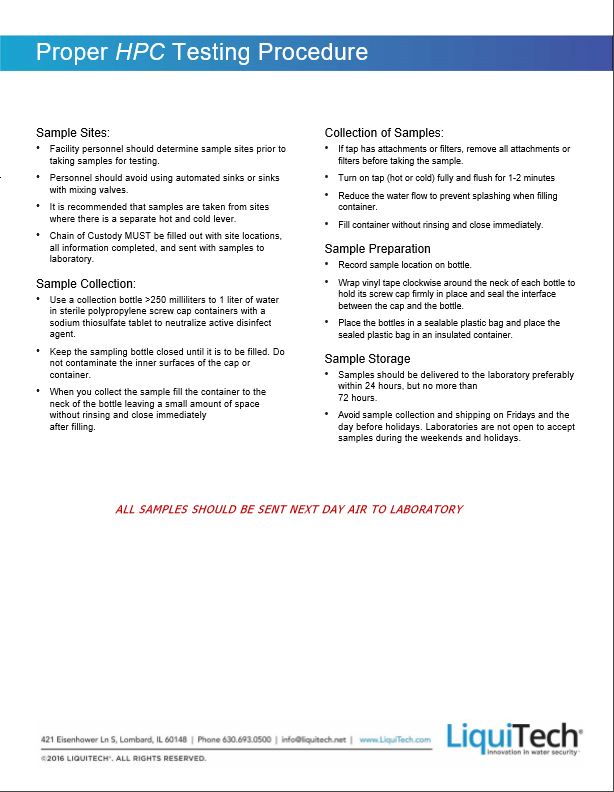 All you do is collect the samples while documenting the chain of custody and mail the sample back with the package provided in the testing kit. Avoid sample collection and shipping on Fridays and the day before holidays. Laboratories are not open to accept samples during the weekends and holidays. Meaning…samples need to arrive to us between Monday and Friday. Best to sample between Monday and Thursday but be aware of any bank holidays. Freeze gel packs overnight and place in insulated box. Sample in the morning and take the packet to the post office before last collection. This product requires insulated packaging to prevent the bacterial levels from changing in the post. Negative test results will be ready after 3 days, for results where a positive is showing the test will take till day 5 before results are ready. 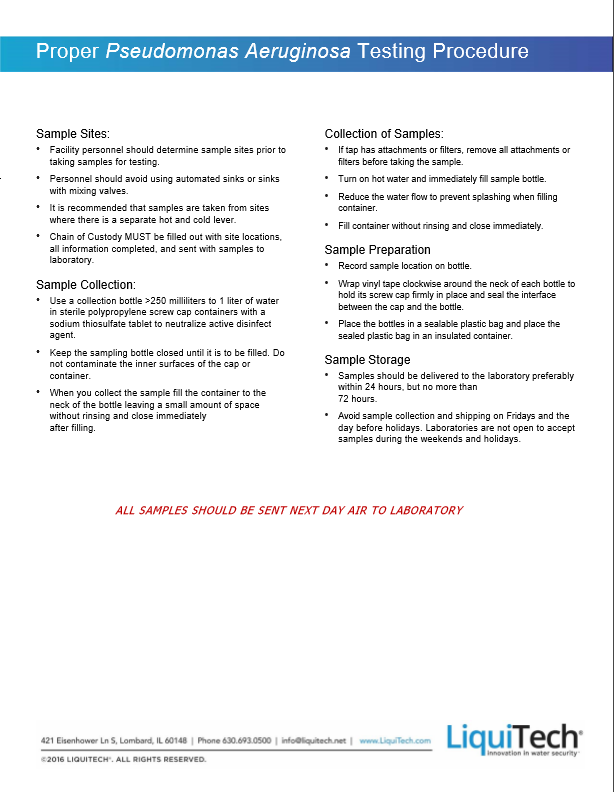 How Many Samples Do I Need To Take? 10 Minimum per facility Recommend 20% of sites tested We require a full 250ml sample to be able to perform this test. Refunds will not be offered where minimum sample requirements are not met. 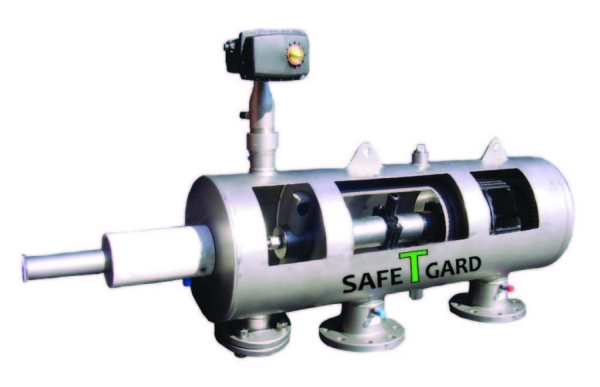 The SafeTGard point-of-entry filtration delivers reliable water while continuously monitoring real-time operations. The self-cleaning filtration system reduces biological growth, eliminates the buildup of nutrients, and prohibits the incubation of bacteria by removing sediment, biofilm, and corrosion particulate while optimizing water quality and improving the efficacy of disinfection systems. LiquiTech’s self-cleaning process provides reliable infection prevention, and immediate water security and safety in emergency infection outbreaks. The self-cleaning process flows water through the filters to pull out sediments and deposit them on coarse and fine screens. Once the build up of the deposited sediments has reached a differential of 7 PSI, a cleaning cycle is initiated where the flush valve opens to create a low-pressure path for the suction nozzles to vacuum the debris from the main flow. This completes the cleaning cycle. Once this is complete, the flush valve closes returning the system to normal operation. 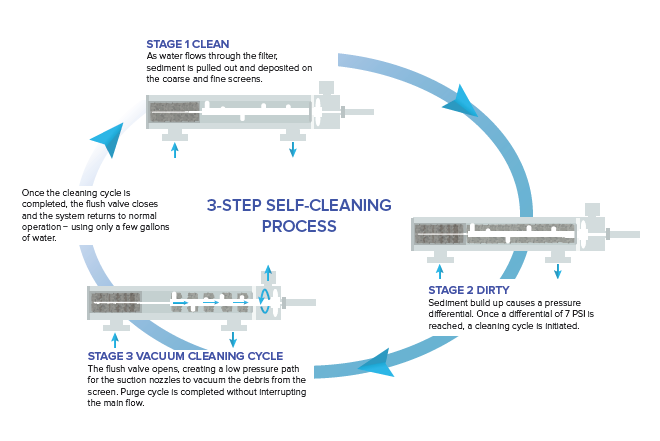 LiquiTech’s self-cleaning process requires far less maintenance than other filtration technologies. Our unique process does not absorb disinfectants and uses 25% to 75% less water. Our filters can retain large numbers of organism, which protects them from becoming susceptible to breaching when the cartridge becomes plugged with bacteria-laden sediment. Our SAFETGARD filters have a duckbill check valve that prevents the cartridges from coming into contact with unsafe water or pathogen exposure. LiquiTech’s point-of-entry system is the most effective, efficient, and convenient method of minimizing the risk of Legionella and other waterborne pathogens. Our proven system is fail-safe, designed for ease-of-use, and highly efficient, all while maximizing safety. Our system fully operates on minimal costs and requires minimal maintenance. Strive for a fast, rapid, and efficient water filtration system with LiquiTech’s point-of-entry filtration. Our Ultraviolet disinfection system delivers non-toxic, continuous disinfection at the point-of-entry. Our system utilizes Ecoray lamps, which are more robust than traditional UV lamps while cutting energy consumption by 25%. Ultraviolet disinfection destroys harmful microorganisms, including cysts, viruses, and bacteria and is energy efficient with minimal maintenance. While Ultraviolet disinfection is effective when treating waterborne bacteria and viruses, it is not a standalone option to disinfect your drinking water. Ultraviolet disinfection systems work best when paired with point-of-entry filtration, copper silver ionization, and point-of-use filters. Advanced UV systems are the first line of defense against harmful bacteria in your incoming water. UV disinfection inactivates the broadest spectrum of microorganisms, including cysts like Giardia and Cryptosporidium, and viruses and bacteria such as Mycobacteria, Pseudomonas and Legionella. 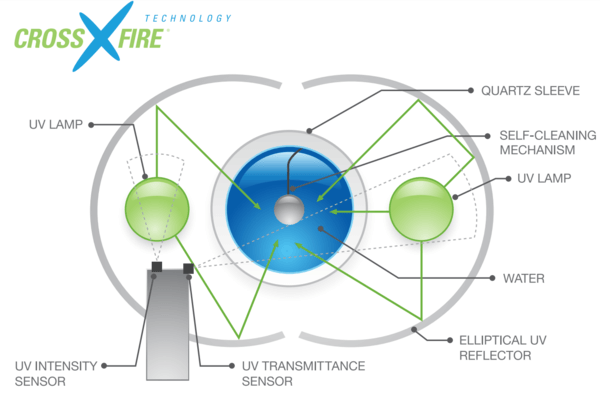 UV Pure’s Hallett UV systems employ revolutionary Crossfire Technology® that is self-cleaning, self-monitoring and fail-safe. The Hallett® system eliminates the risks associated with conventional single-lamp UV systems. By combining with point-of-entry filtration to address corrosion particulate and copper silver ionization to address replicating bacteria, your facility would have the broadest spectrum approach for eliminating drinking water concerns in your building water system. Efficiency: validated to reduce pathogens to safe levels—minimum of 99.99% reduction and effective in water 10 times harder than conventional uv systems. Low operation and cost: virtually maintenance free, low operating costs, and easy to install. LiquiTech uses HALLETT® with Crossfire Technology® UV water purification system which outperform conventional systems by delivering highly effective UV dosage rates for the inactivation of pathogens, viruses, and bacteria. Our ultraviolet disinfection process incorporates two proprietary high-output UV lamps, with elliptical reflectors that target pathogens with radiation from 360 nm. Our system uses dual smart UV sensors mounted in air, which cannot foul. The air-cooled lamps maintain consistent levels of UV output. We also integrate computerized alarms and an auto shutoff, fail-safe valve that ensures only safe water can enter your water system. A stainless steel wiper is used to clean the inside of the quartz sleeve, thereby eliminating quartz fouling and the need for a water softener. Through our comprehensive approach to water safety, we deliver safe water. LiquiTech® copper silver ionization is the most effective technology for controlling Legionella in water systems. In field evaluations, copper silver ionization has yielded the most successful results and is backed by more than 100 independent research studies. Copper silver introduces disinfectant ions that travel throughout the plumbing infrastructure and attack Legionella living downstream, embedded in biofilm within the plumbing distribution system, providing systemic disinfection. Copper silver ionization is essential for controlling preexisting Legionella contamination. This technology provides a controlled release of copper and silver ions into the water supply to kill harmful waterborne pathogens*. Aside from being an effective method for combating Legionella, copper silver ionization is also the most environmentally friendly solution – with no harmful disinfection by-products. relevant microbiological test protocols in independent laboratories and have passed all rigorous third-party tests to ensure complete compliance. Our unmatched copper silver method introduces disinfectant ions that travel throughout the plumbing infrastructure and attack Legionella living downstream, embedded in biofilm within the plumbing distribution system, providing systemic disinfection. In our method, bacteria is killed, rather than merely suppressed, as is the case with alternative Legionella treatment methods. This technology provides a controlled release of copper and silver ions into the water supply to kill harmful waterborne pathogens. We disinfect water systems by penetrating through the wall of the bacteria, irreversibly damaging its key enzyme and consequently inactivating all traces of the bacteria. This is achieved by applying an electric current across silver and copper coated electrodes into the bacterial culture to produce nanoparticles that enhance antibiotic action at the anode. Systemically introducing these disinfectant ions in a facility water system, such as the plumbing infrastructure, inactivates Legionella and other harmful waterborne pathogens deeply embedded in the biofilm thereby improving water quality. We ensure bacteria are killed, rather than merely suppressed, as is the case with alternative Legionella treatment methods. Copper silver ionization is the safest and most environmentally friendly solution to your water safety needs. This method is non-corrosive yet effectively cuts through the biofilm without damaging the distribution system. The efficacy of copper silver ionization is not dependent on water temperature, therefore making it effective throughout an entire water system. Copper silver ionization does not involve any disinfection byproducts and has a longer lasting local affectivity than most other disinfectants because it remains in the water for a long period of time. Copper silver ionization does not require consumables that are unsafe for handling. The ions introduced into the water supply are safe for human consumption and will not cause damage to the plumbing environment. 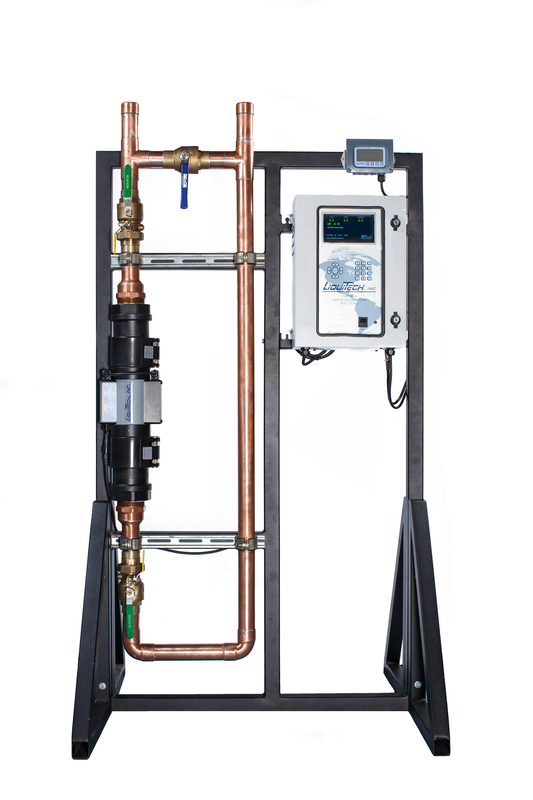 Be proactive about prevention by letting LiquiTech’s innovative copper silver ionization method help you create safe, secure, and clean environments that accommodate to your unique needs. No hazardous handling concerns; will not harm your pipes or environment. Unique, hollow fiber membrane technology that will contain & not spread pathogens. Final barrier of protection against harmful organisms. Validated service life of 70 days for sink/shower & 90 days for ice machines.